Assam is the north-east state of India. This state played the vital role in the British ruling period, though the state faced lots of changes at regular intervals and because of such reason, some disturbance has been produced in recent times. The toughest period for ASSAM was India’s independence struggle against British. 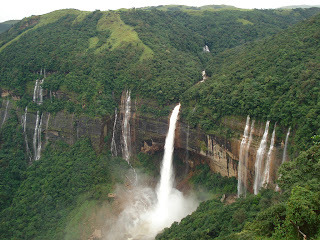 The capital of Assam is Dispur specialized for education in the north-east side of India. The nature beauty of Assam is world-famous as people are coming into the state at diverse intervals to make their holidays memorable. 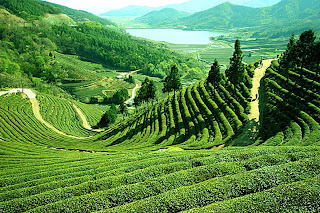 The tea gardens and Brahmaputra River are special, whereas there are countless historical monuments and holy places, which make the place more special for tourism. 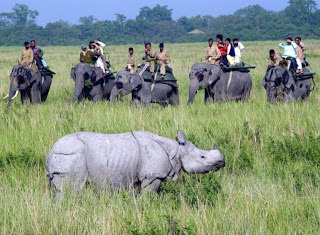 The famous Indian writer Shri Swami Vivekananda Ji said, “Assam is 2nd destination after Kashmir, covered with all natural beauties.” The large amount of forest with wild animals is the specialty of the state. 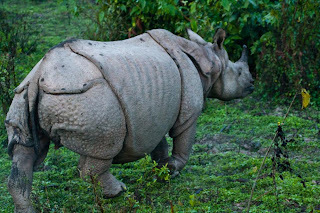 Visitors can take pleasure of wildlife in Assam. There are five big national parks in this state having numerous wild animals. Horned rhinos are originally founded at this Indian tourist place. People will get the option to observe one-horned rhinoceros, tiger, numerous species, and Asian elephant easily. Researchers from Discovery Channel and many other big social networks are reaching Assam regularly to create the inventory on forest and wild animals. Wildlife tourism is increased in the state in last few years.